With the revival of Survival Project as a private server, SPGens has revived the Korean community and brought many of them back to play their childhood game. Because Survival Project was made and built for South Koreans, it has specific settings that will cause problems for some global players. For example: Your attempt to type in a system locale other than English or Korean will cause you to crash to desktop and get this error. 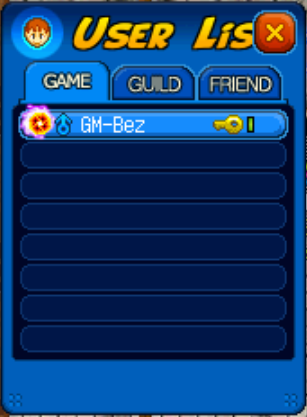 Oh no, the player list menu on the side has disappeared. NANI !? 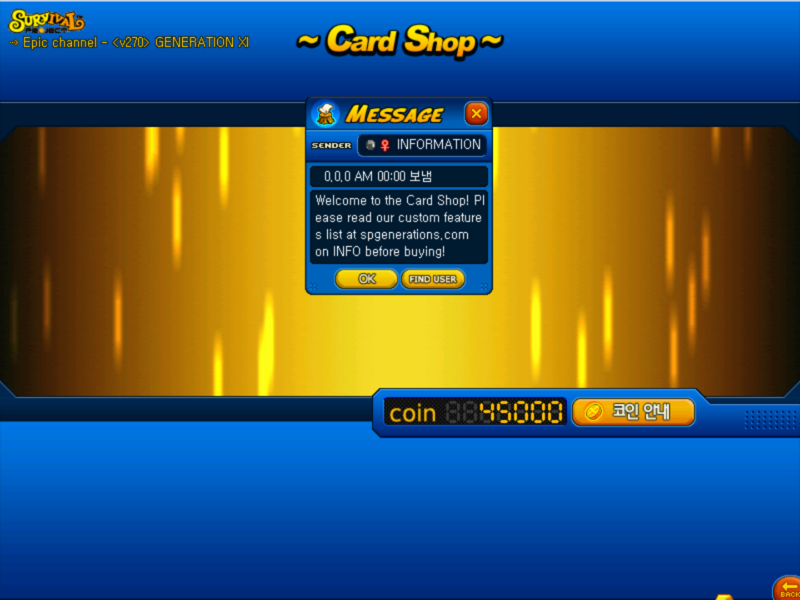 You cannot see anything in the card shop anymore. If you want the display in this game to show up properly in the way the original developers intended, then do the following below. 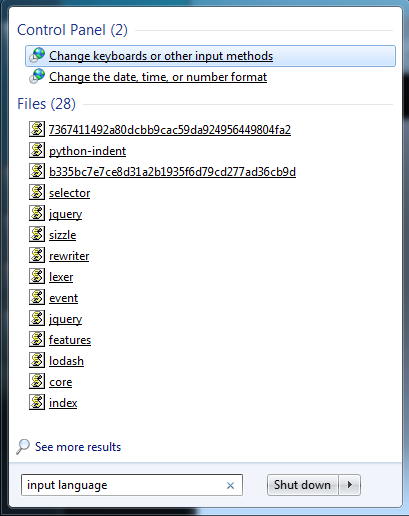 If you’re playing on Windows 10 or Windows XP you will have to search this up how to do this on the internet. SPGens is not able to run on Mac OS, and you will have to use an emulator like bootcamp to run SPGens. 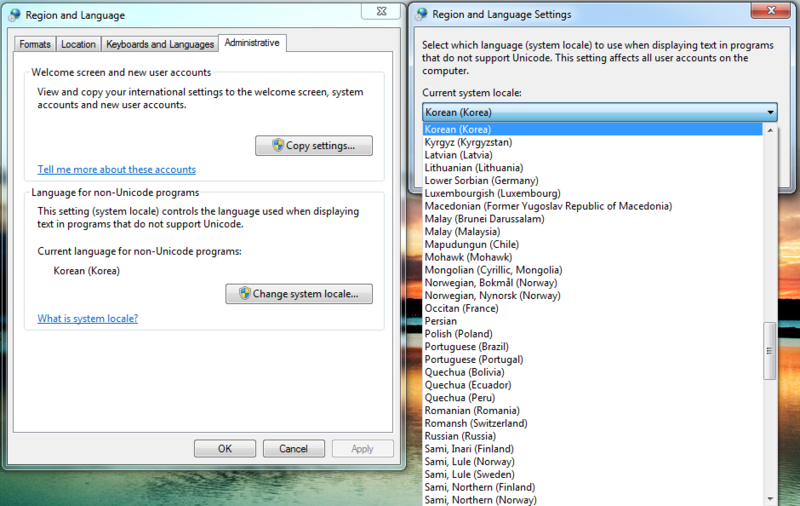 Here’s how to change System Locale in Windows 7. You’ll notice that the English fonts are fatter and fill up more of their width whereas the Korean font is skinnier. 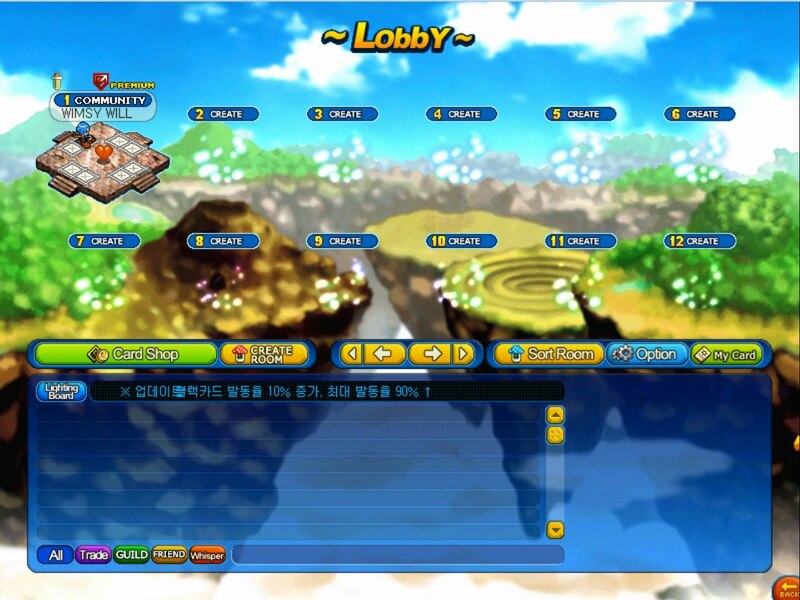 You will often see South Korean players in the game. 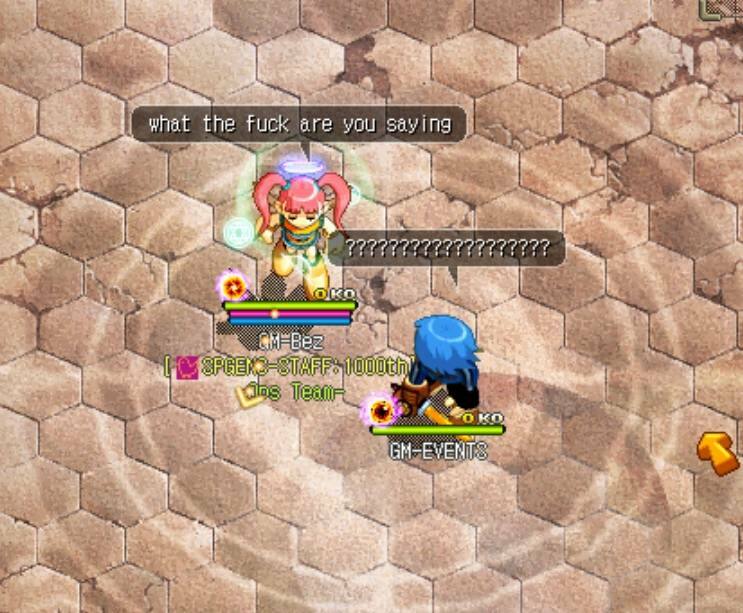 For players who are curious and want to attempt to communicate to them. 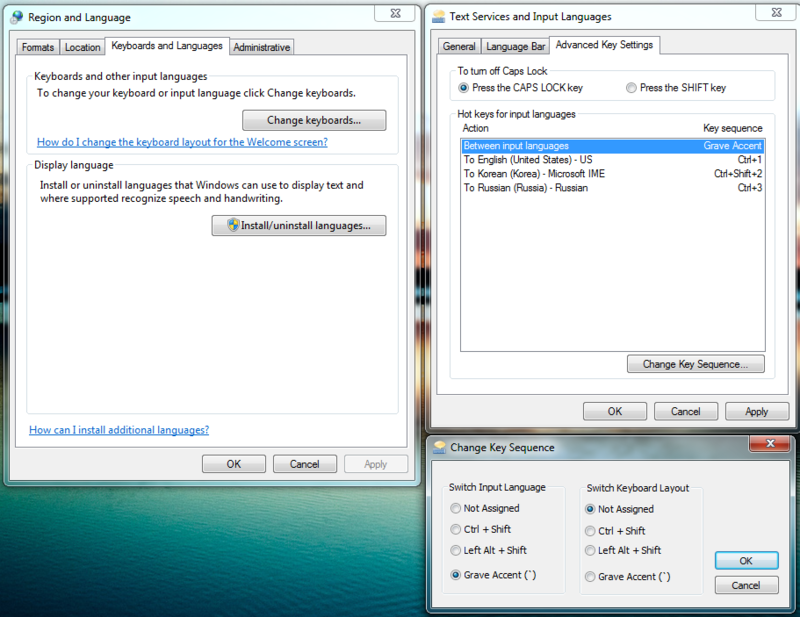 You must install a Korean keyboard and setup your hotkeys to easily change between languages. This is what it looks like when someone else is typing Korean. Survival Project runs as non-Unicode. This means that you need to change to the correct language to display the text in survival project. If you’re trying to type Korean in Survival Project and you haven’t already changed your System Locale to ‘Korean’, then do so before reading the rest of this guide. 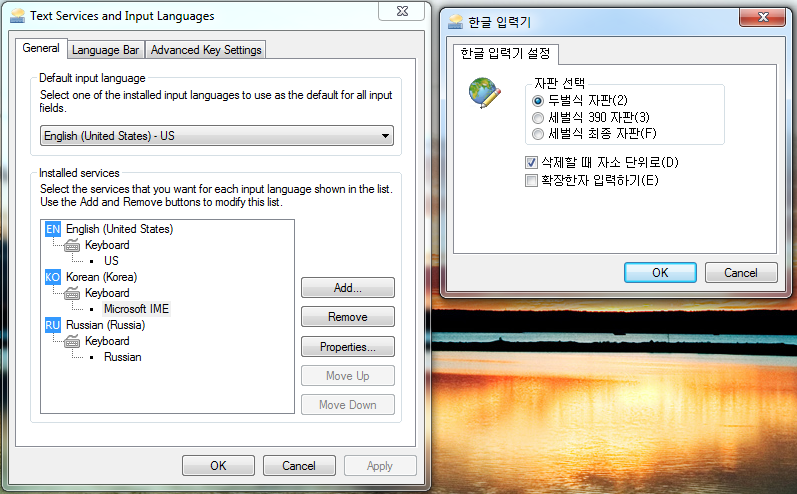 Click on the Keyboards and Languages tab --> Change keyboards --> Click Add Button --> Scroll down and Select Korean (Korea) --> Tick the Microsoft IME keyboard. 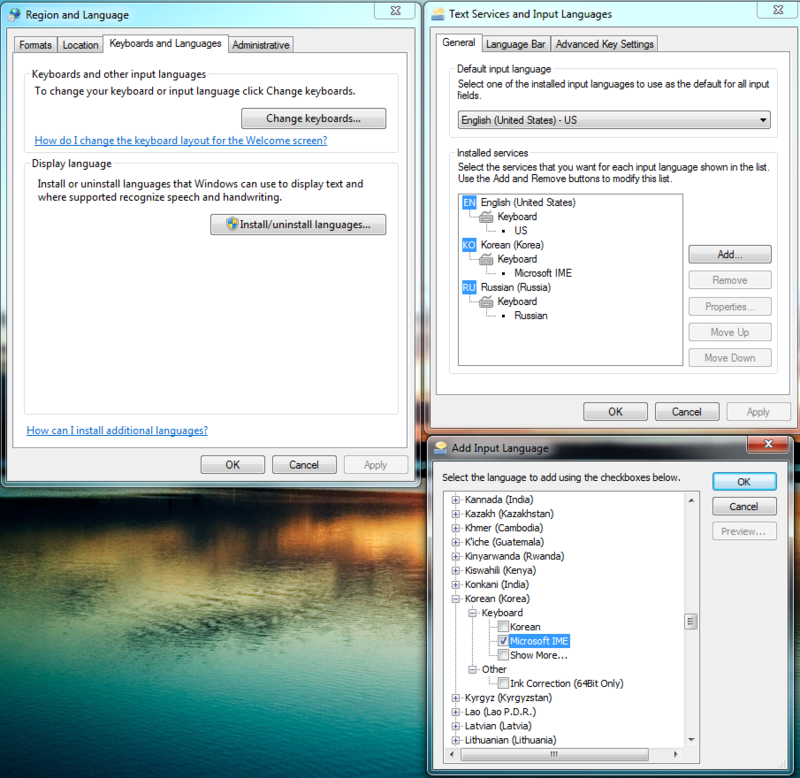 You will now have a language bar at the side of your windows taskbar that you can use to change the language with your mouse. But because you cannot change these settings using the mouse while playing the game, you will have to setup some keyboard shortcuts. Go back to the Region and Languages menu. IMPORTANT Make sure that your “Between input languages’ short cut is the Grave Accent (`). If you’ve reached the end of this guide, you should now have knowledge on how to fix one display issue.